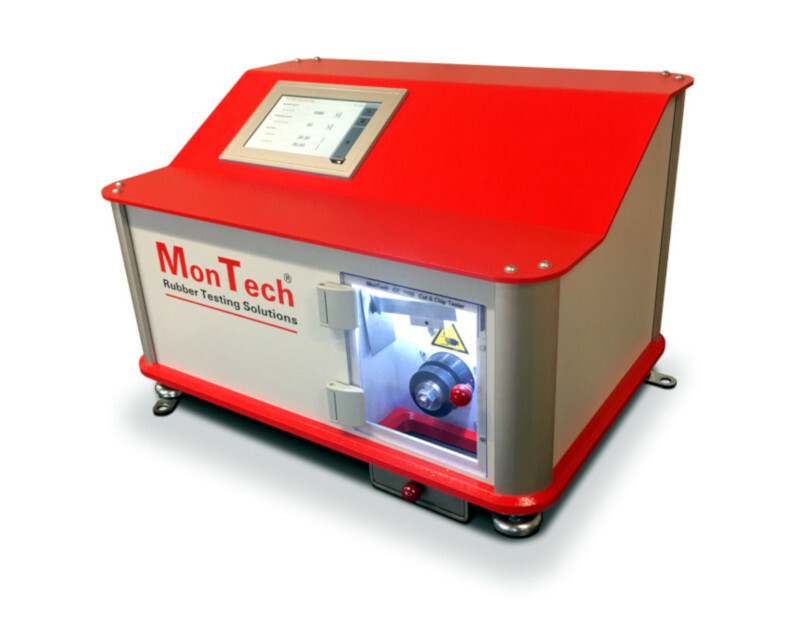 Using the MonTech CC 3000 brings the cut and chip resistance test method into a modernized laboratory. Featuring a digital screen, laboratory personnel can select any configuration of test preferred. 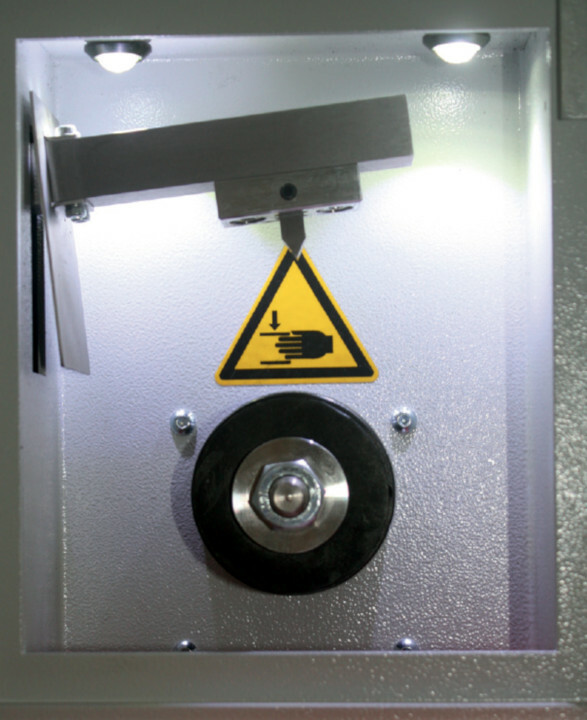 Assessing cut and chip resistance is essential for determining the product performance of tires, bogey wheels and other rubber products. 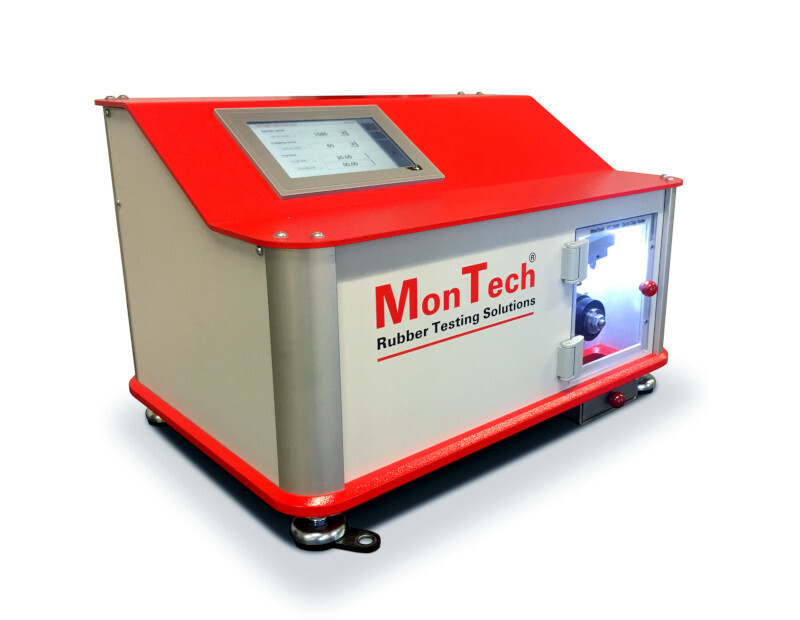 The MonTech CC 3000 is an inexpensive way to obtain accurate testing results for rubber applications in harsh or sharp environments (i.e. rocks, gravel, glass). The MonTech CC 3000 uses a precision ground tungsten carbide knife to impact the cured rubber sample, which is placed onto a rotating spindle. The impacts of the blade are set at a specified frequency and time, continuously chipping away at the cured rubber disc. 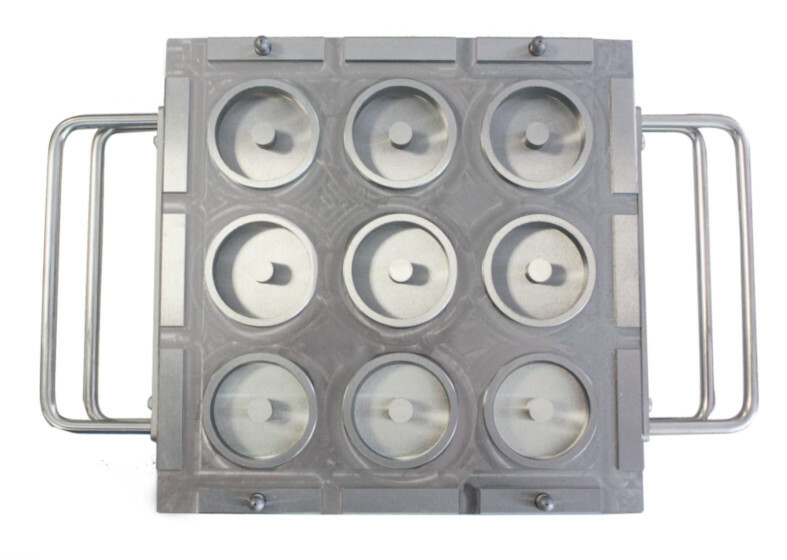 The resistance to cutting and chipping is based upon the loss of mass and disc diameter. 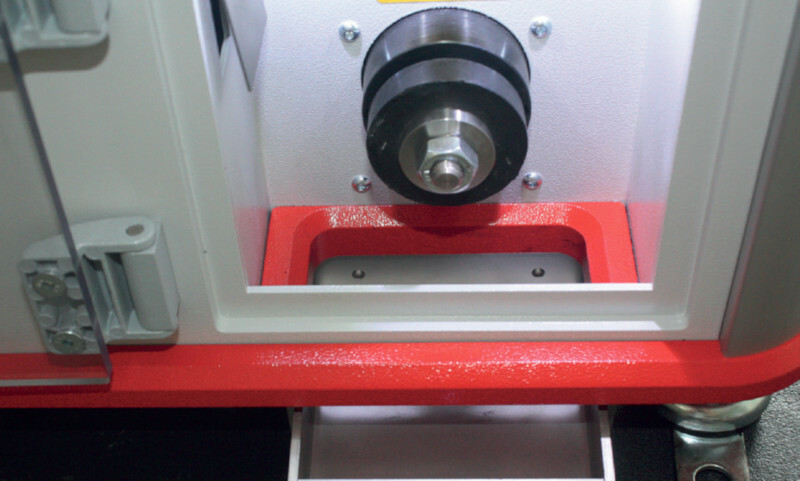 The cut and chip test is designed to be a quick and effective performance predictor for tires, tank tracks, bogey wheels, conveyor belts and many other applications.